Which of the following is the most important to you when washing your vehicle? How often do you wash your vehicle? In the past month, which of the following advertising methods have you seen the most? 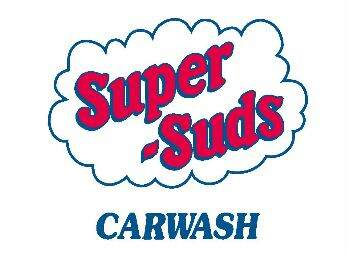 Have you used Super Suds Express on West Tennessee? Would you go back to a Super Suds Express over a Super Suds Full Service location?